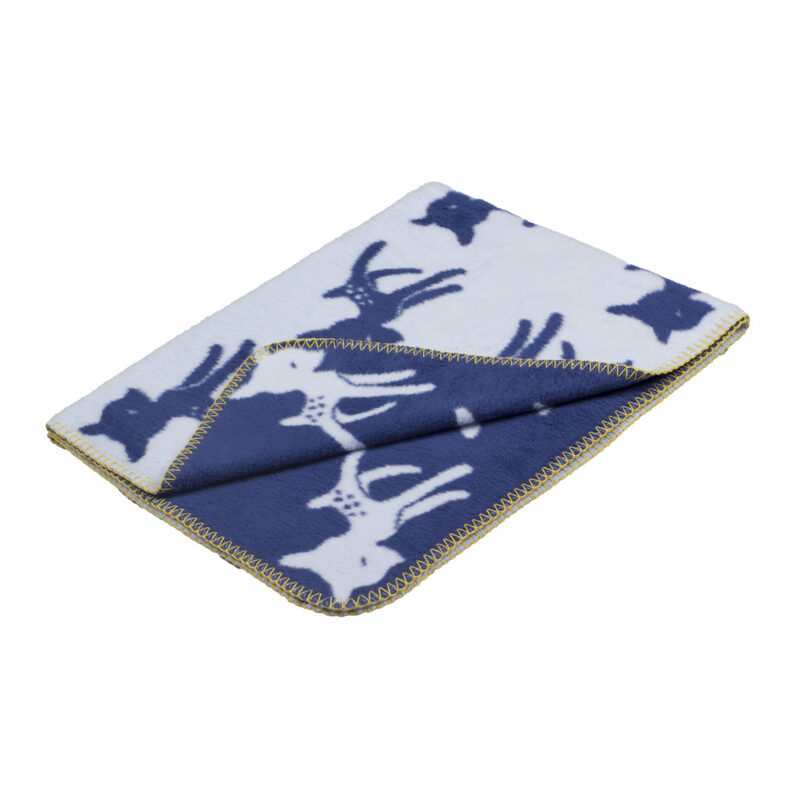 This vibrant Bambi blanket will be perfect for you if you love a combination of color with the clean lines of Scandinavian design. 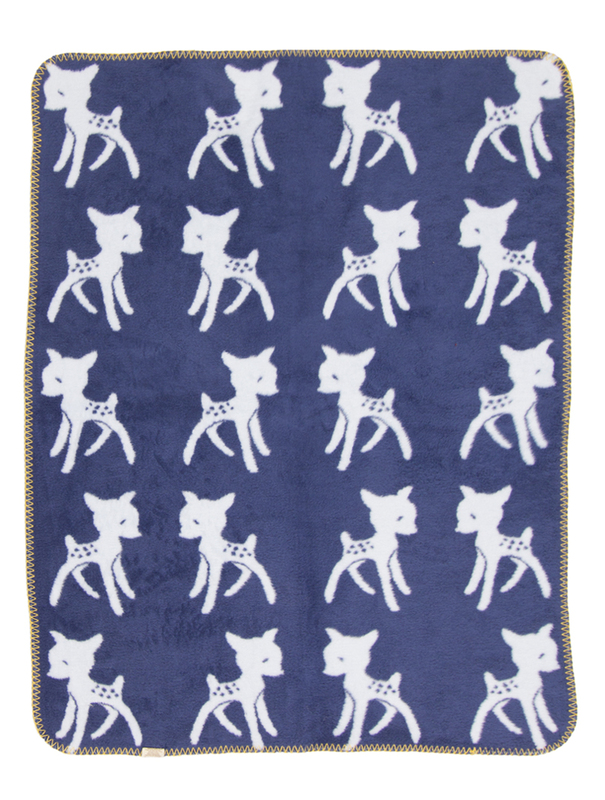 This super soft organic cotton blanket with timeless bambi-print will wrap your little one in snugly soft warmth. 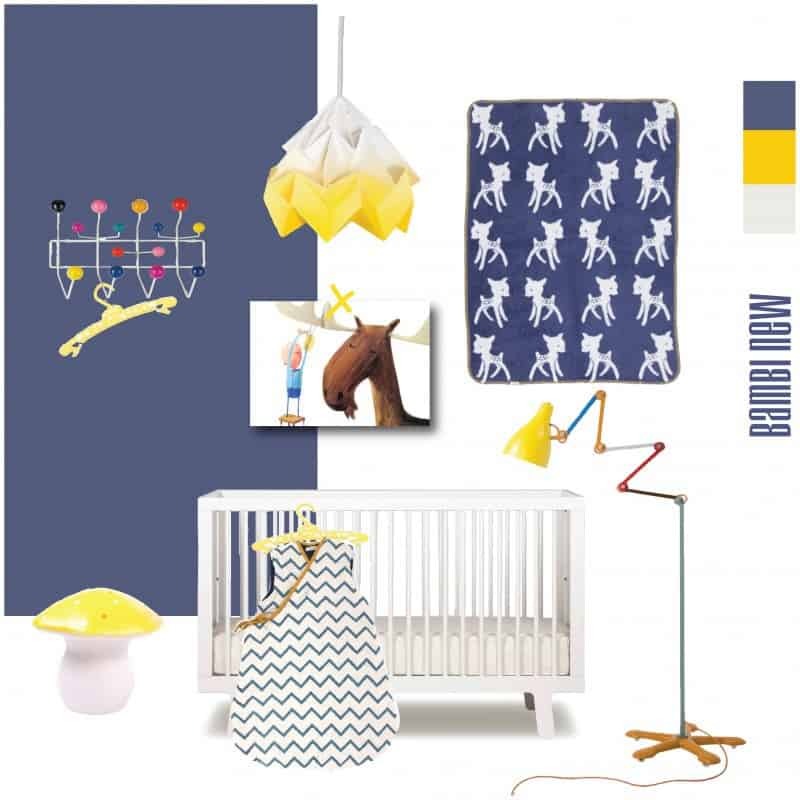 And the vivid combination of blue and light blue will make the nursery a joyful room to grow up in for your little baby boy. 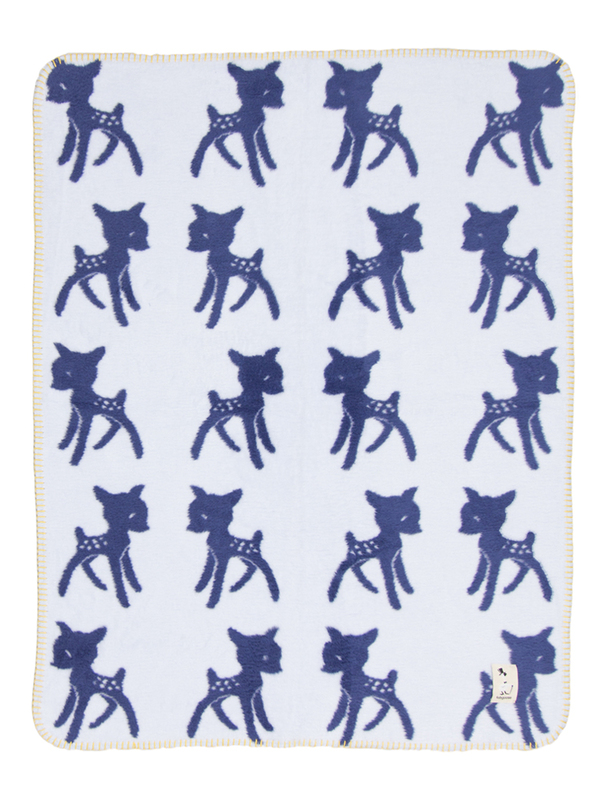 This adorable bambi pattern is reversible. 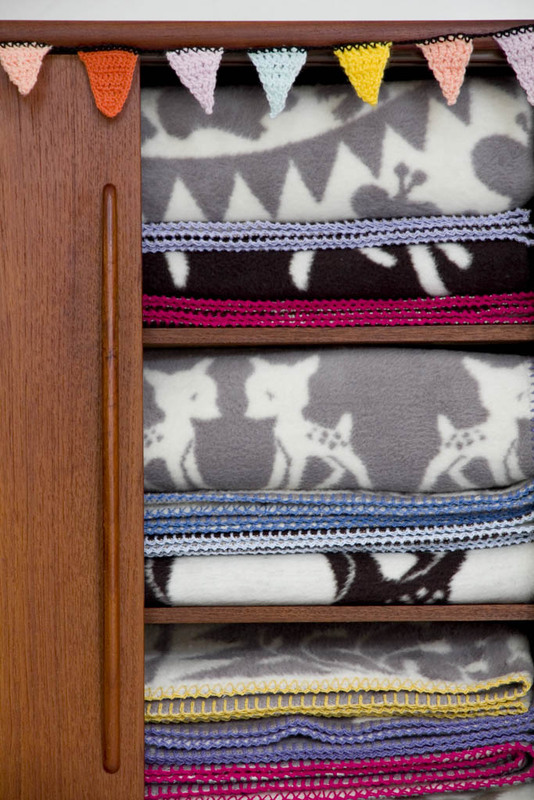 Play more with colors in the room. 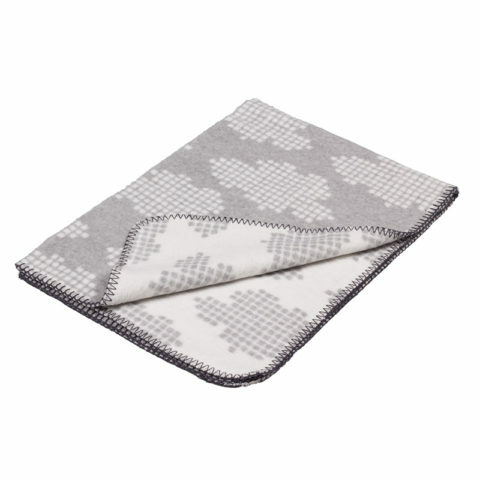 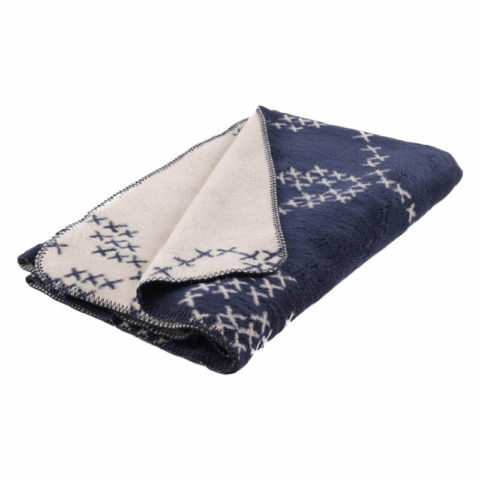 This blanket in brushed GOTS certified organic cotton is completely free from any harmful chemicals. 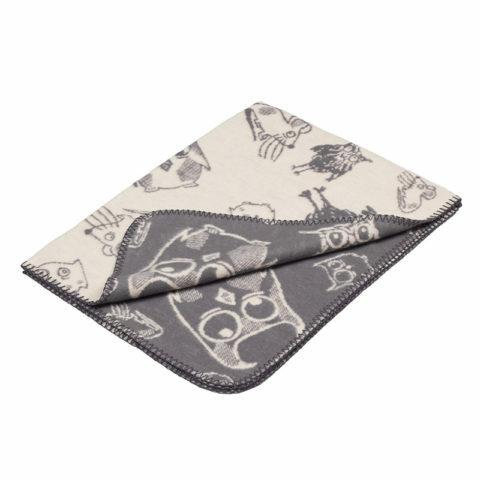 It will provide a reassuringly safe environment for your baby. 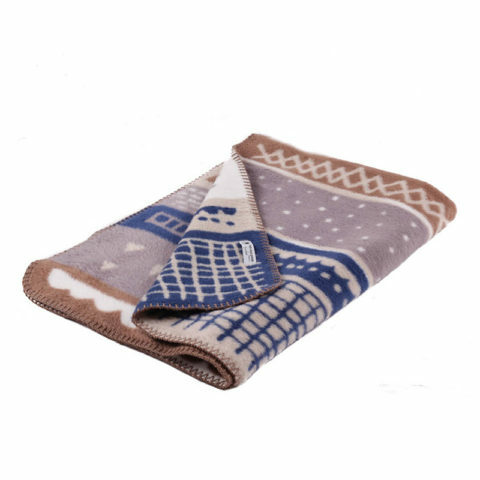 A perfect fusion between design and safe natural materials.